Nestling on a sea-facing slope on the outskirts of Kardamena, Lagas Aegean Village is the perfect place to stay. This family-friendly Kos holiday complex offers the ideal mix of sports and leisure facilities with daytime and evening entertainment, well-equipped guest accommodation, and a vibrant bar and restaurant scene. Daytimes here are all about doing as much or as little as you wish. Work on your tan by the water's edge or grab your towel and head down to the sands. Unwind with a massage or sauna or get active with a game of tennis or volleyball. 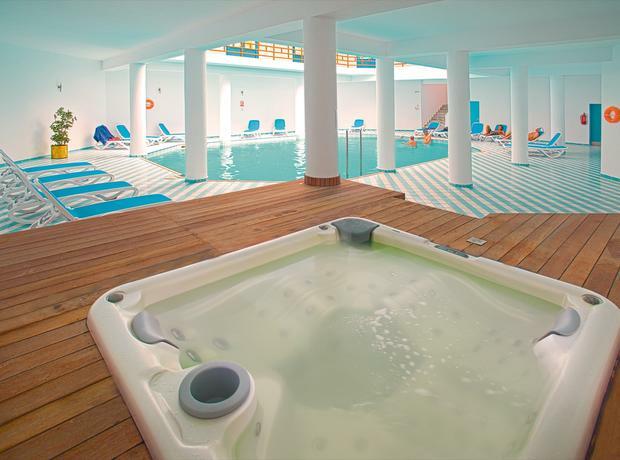 Younger guests are well looked after with their own pint-sized pool, mini club, and playground. 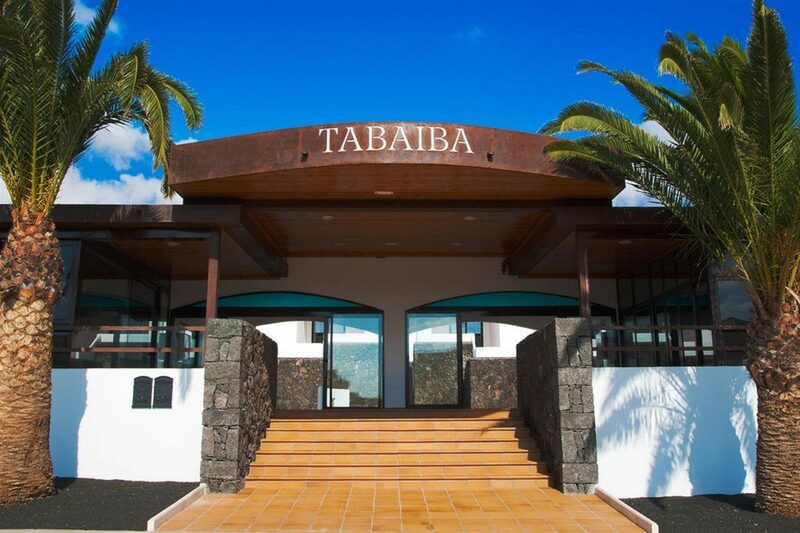 When it comes to food and drink this place ticks all the boxes; from a continental breakfast to light bites poolside at lunch followed by a local and international buffet at dinner. With two bars on-site, you're never too far from a refreshing drink. A lively line-up of daily entertainment, weekly Greek night, and a twice-weekly disco add to the fun here after dark. The guest rooms and suites combine home-style amenities with welcome touches. 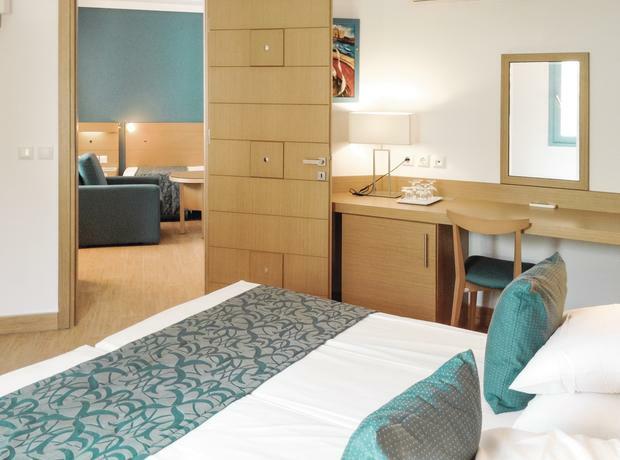 The air-conditioning and comfy beds aid a restful night's sleep. There's also a satellite TV and Internet access to keep up-to-date, a fridge to keep your drinks cool, and a furnished balcony or terrace where you can sit and take in the views. 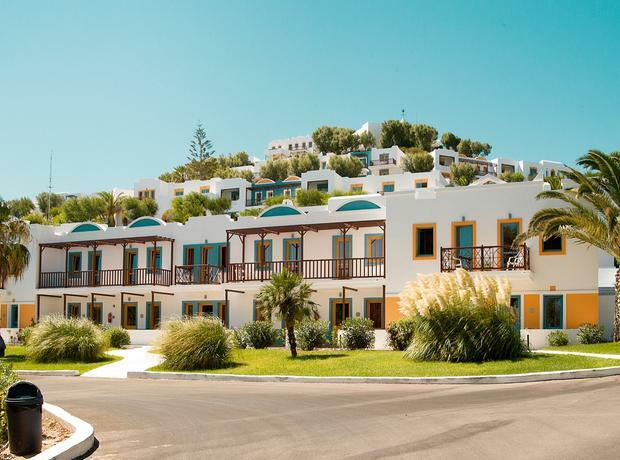 Discover why Lagas Aegean Village is a popular place to stay for Kos holidays. Lagas Aegean Village offers plentiful facilities, including: an Olympic-size outdoor freshwater swimming pool, sun terrace with sun loungers and parasols, restaurant, snack bar, three bars, 24-hour reception, 24-hour minibus service around the complex, and complimentary Wi-Fi Internet access in the reception and lobby. Additional services: currency exchange, telephone booths, TV room/lounge with satellite TV, late departure facility, luggage room, doctor's office, minimarket, boutique, and jewellery shop. 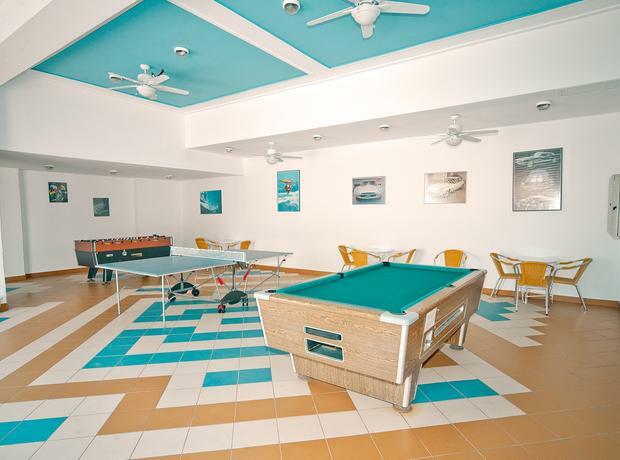 Child-friendly facilities include a children's pool, mini club, mini disco, and children's playground. Leisure and sports amenities: fitness centre with gymnasium, saunas, indoor pool, massage facility, and doctor's office, four floodlit tennis courts, multi-purpose court with volleyball and mini football, mini golf, water polo, beach volleyball, darts, and games room with table tennis, billiards, and football table. This Kardamena holiday complex has a total of 328 modern guest rooms, comprising standard double/twin rooms, family rooms, junior suites, and wheelchair-accessible rooms. 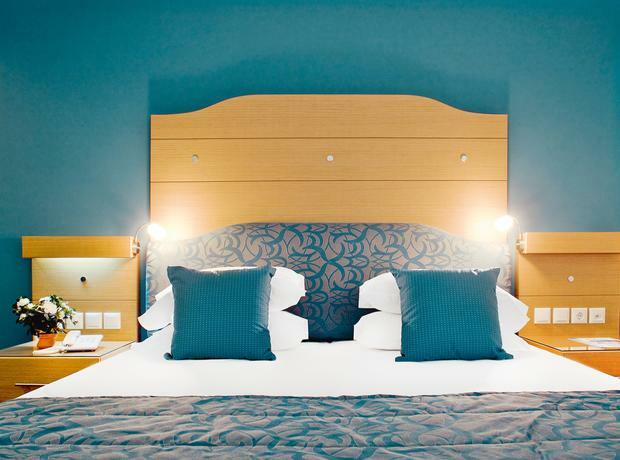 Standard double/twin rooms feature a double bed or twin beds, furnished balcony or terrace, bathroom with hairdryer and toiletries, direct-dial telephone, satellite TV, complimentary plug-in-and-play Internet access, fridge, individual use air-conditioning, safety deposit box, and armchair. The Main Buffet Restaurant serves a menu of local and international dishes at breakfast and dinner. Salads, warm dishes, light bites, fruit, and desserts satisfy your hunger pangs at lunchtime in the Poolside Snack Bar. Enjoy the sea views as you sip cocktails on the terrace of the Evening Cocktail Bar. Pool Bar combines a selection of daytime snacks and ice creams with daytime and evening entertainment. A weekly Greek night with live music and dancing, daily shows and games, and a mini disco entertain you after dark. Disco Bar also opens a couple of evenings a week for late-night dancing.